The MTV Movie Awards | Wait! What's A Dial? 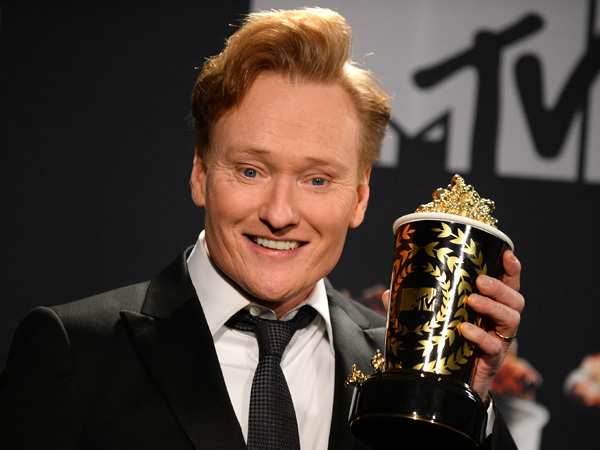 Posted on April 14, 2014, in Awards, Comedy, MTV, Primetime and tagged conan, conan o'brien, mtv movie awards, the mtv movie awards. Bookmark the permalink. Leave a comment.